The Government of Ghana and FIFA, last week revealed the individuals who have been deemed fit to constitute Ghana football’s newly established Normalisation Committee. As reported by pfag.com.gh , the four member Committee is to be headed by local businessman Dr. Kofi Amoah. The other three confirmed members are Lucy Quist, Dua Adonten and Naa Odofoley Nortey. The Normalisation Committee has been given the core mandate of running the daily affairs of Ghana football for the next six months. They are to cooperate with the special task force once it has been set up by FIFA, CAF and the Government of Ghana. 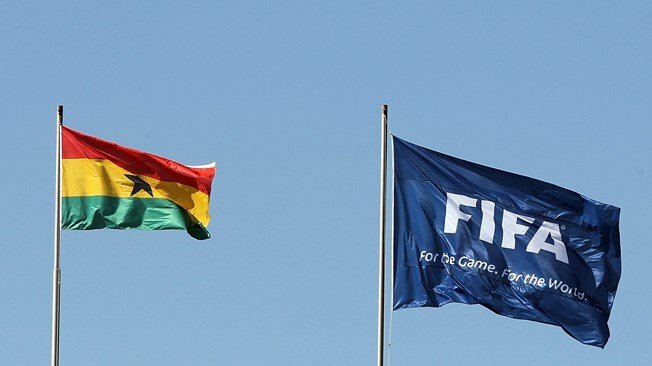 The Committee is also tasked with reviewing the GFA statutes to ensure compliance with the requirements of both world governing body, FIFA and regional overlords CAF. They will also be expected to organize and conduct the election of a substantive GFA executive body. Their mandate is scheduled to run until the end of March 2019, by which time all tasks are expected to have been fulfilled.